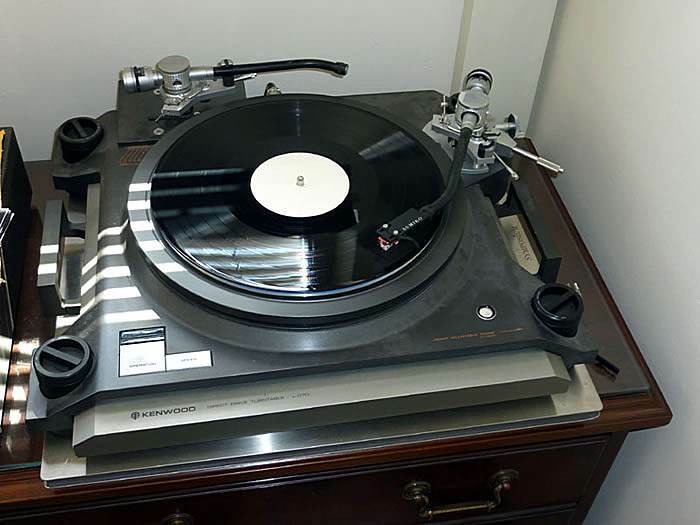 Kenwood L 07D Turntable Set complate with Tonearm . 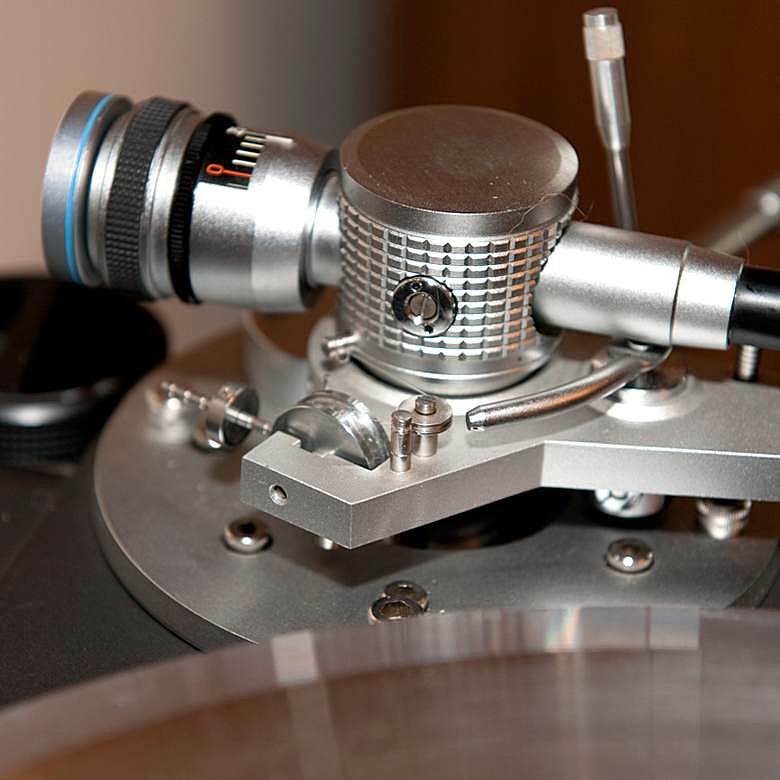 Here’s a family photo of two Fidelity Research tonearms, the FR-12 and FR64S, together with the Kenwood L-07D tonearm. 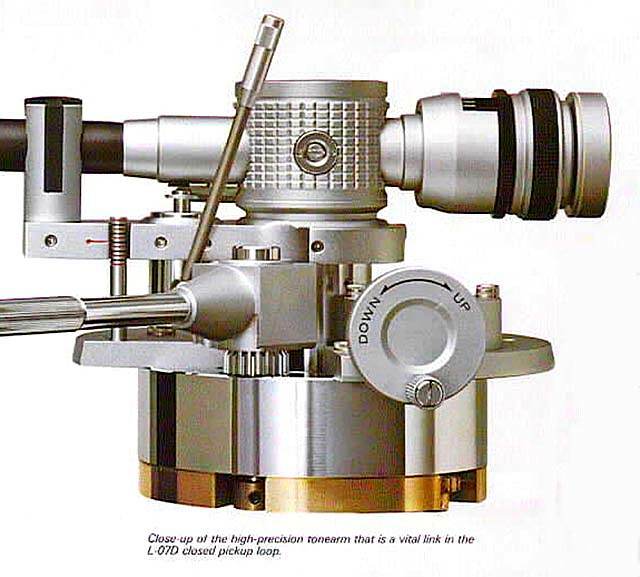 The latter is the tonearm from the legendary Kenwood L-07D direct drive turntable (with after-market Orsonic headshell). There is the odd scratch from normal use and along the very front edge, you could touch these up with a fine paintbrush and some grey paint. But I like it as it is, original, used and ready to rock and roll! 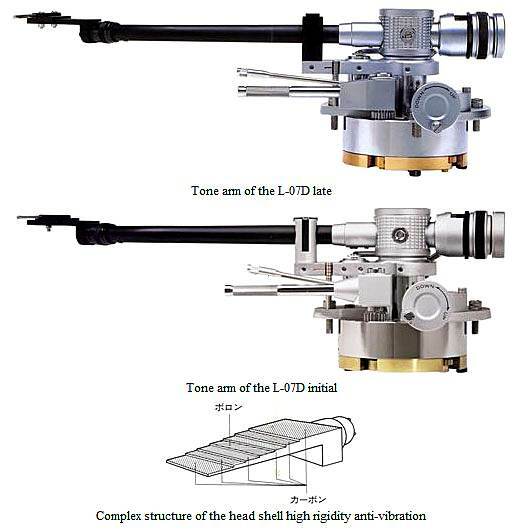 The tonearm base is a massive 3 kg structure that contains a Vernier-type geared mechanism to adjust Vertical Tracking Angle (VTA.) 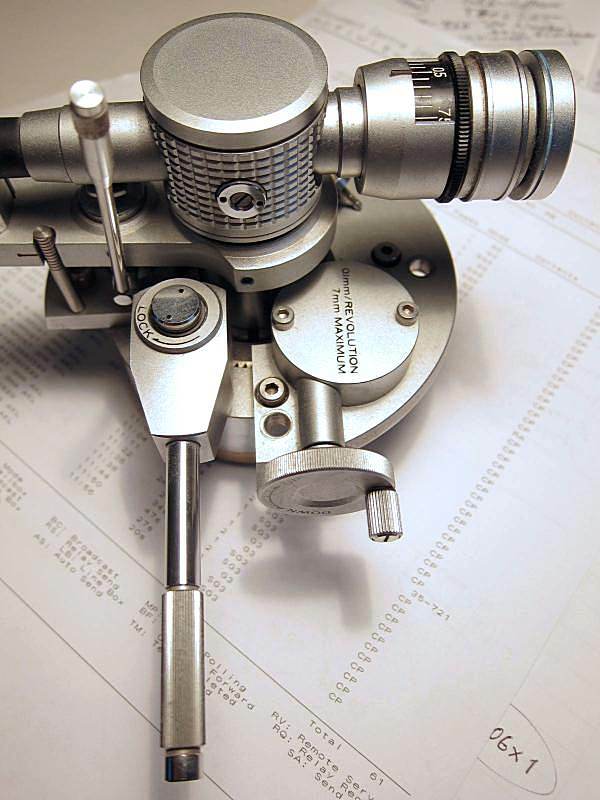 A four jaw Collet chuck, similar to the type used on drills, rigidly secures the tonearm to the tonearm base. The chuck is opened to adjust VTA and locked once VTA is adjusted. 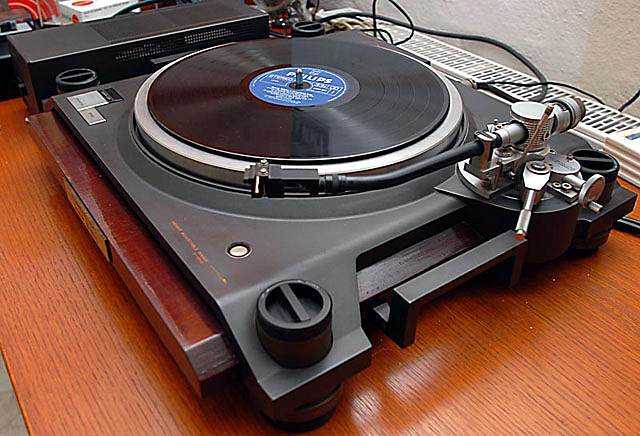 VTA can be adjusted “on-the-fly”, while listening to the record. 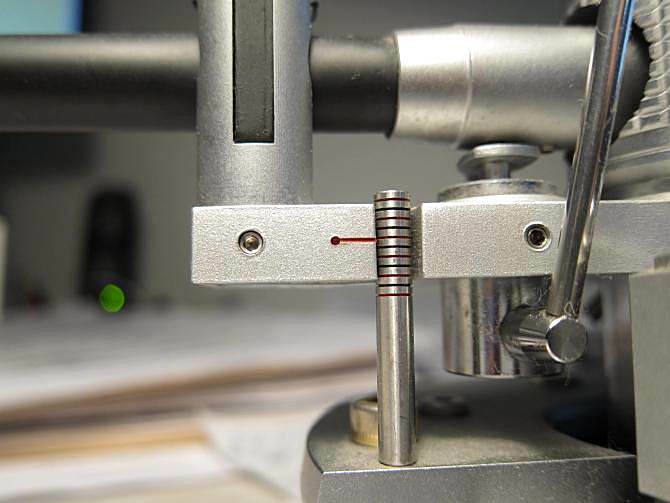 A calibrated rod and arrow mechanism is used as a reference to record VTA setting. This is a useful feature when using multiple cartridge/headshell combinations. 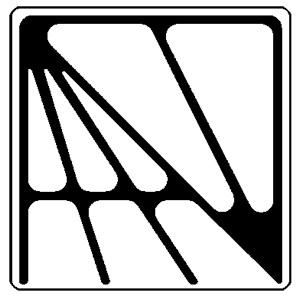 The E.I.A. 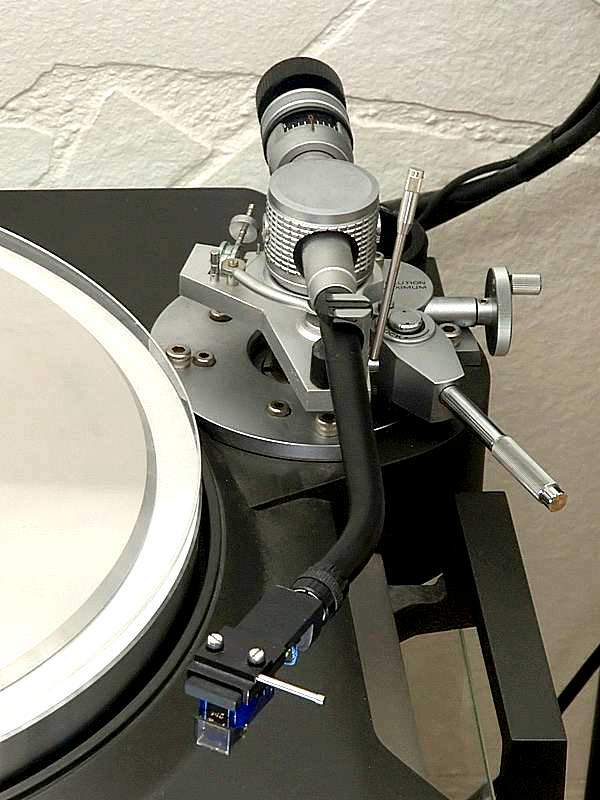 standard headshell collar allows use of any removable headshell with the L-07D tonearm. 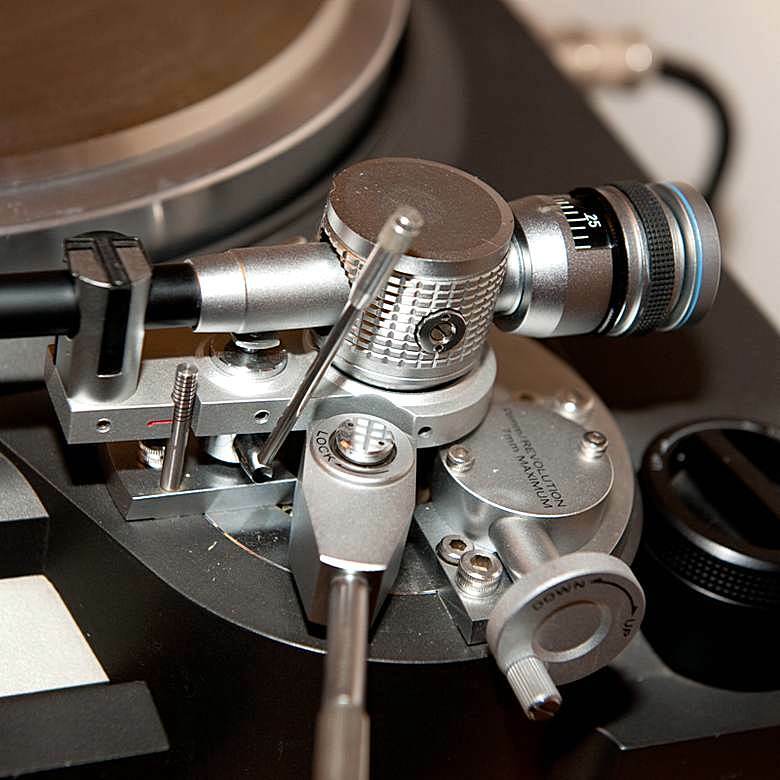 The tonearm itself uses resonance-canceling composite design. 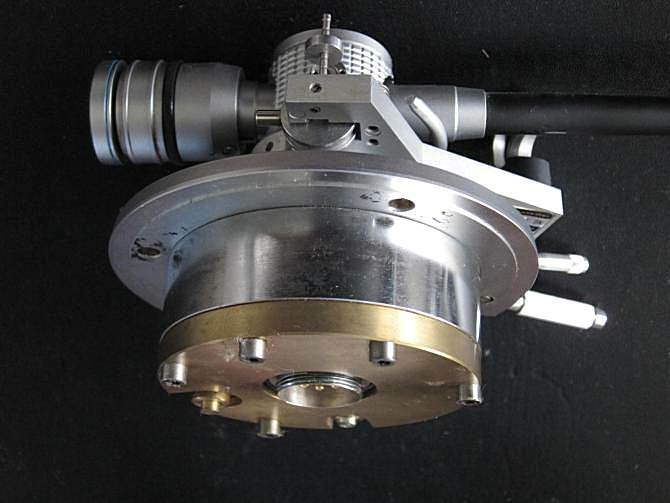 The tonearm tube is made from aluminum covered with layers of carbon and boron. 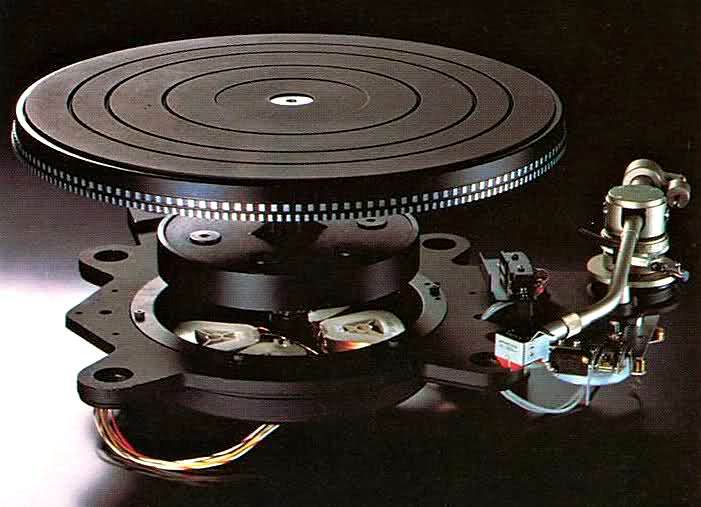 Tonearm bearings are oversize hardened roller bearings with no play. 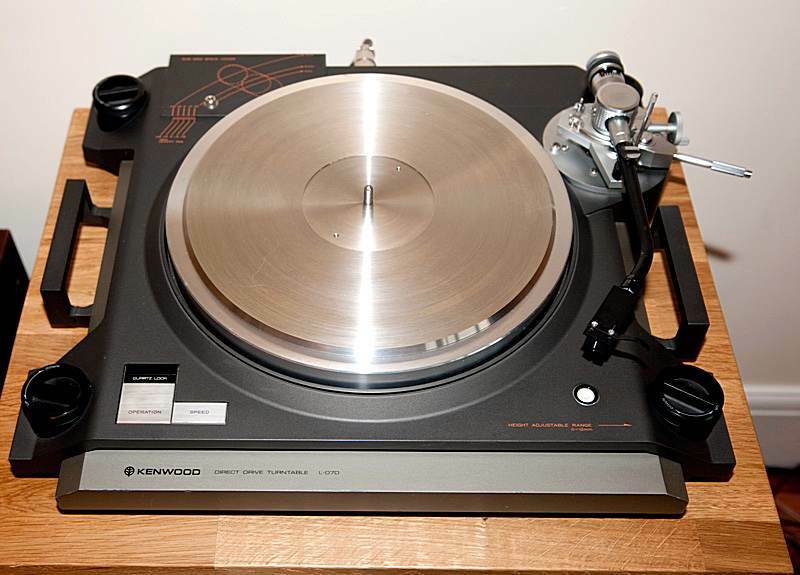 The headshell is made from seven layers of carbon and boron. 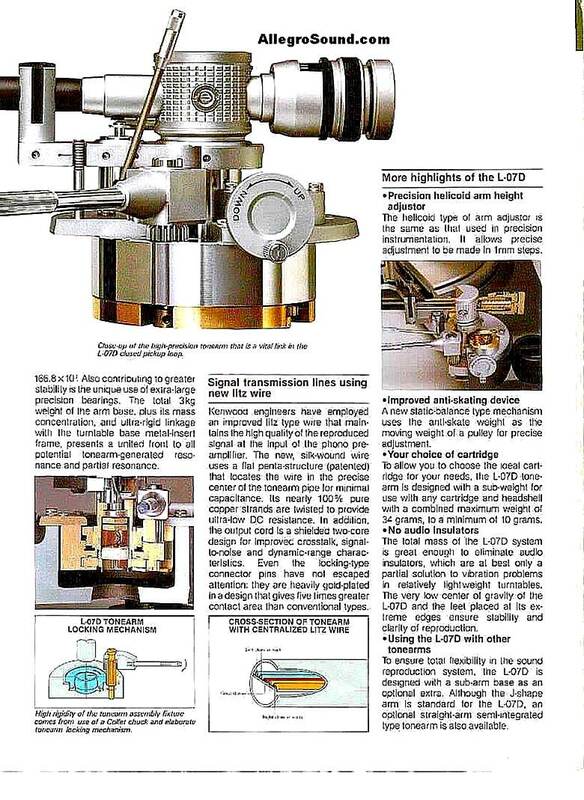 Litz wiring is used in the tonearm and headshell. 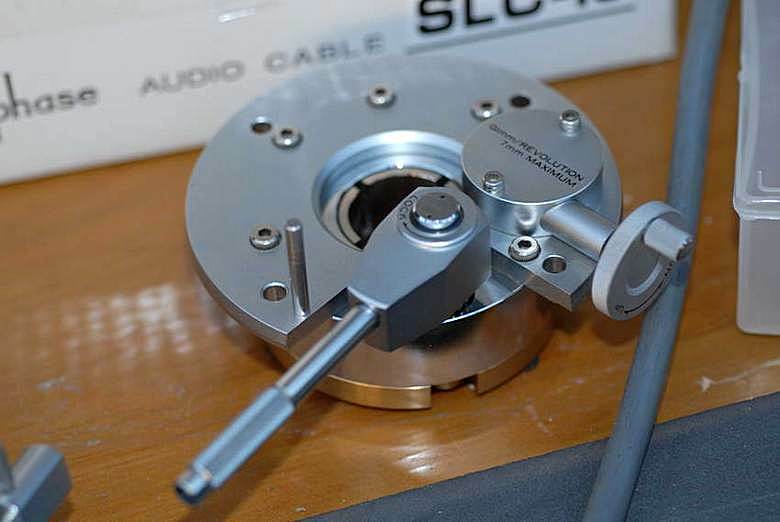 The tonearm cable is massive and has a screw on collar that secures the DIN connector to the tonearm. RCA male ends are heavily gold plated.